In Teen Titans Vol. 1 #46. 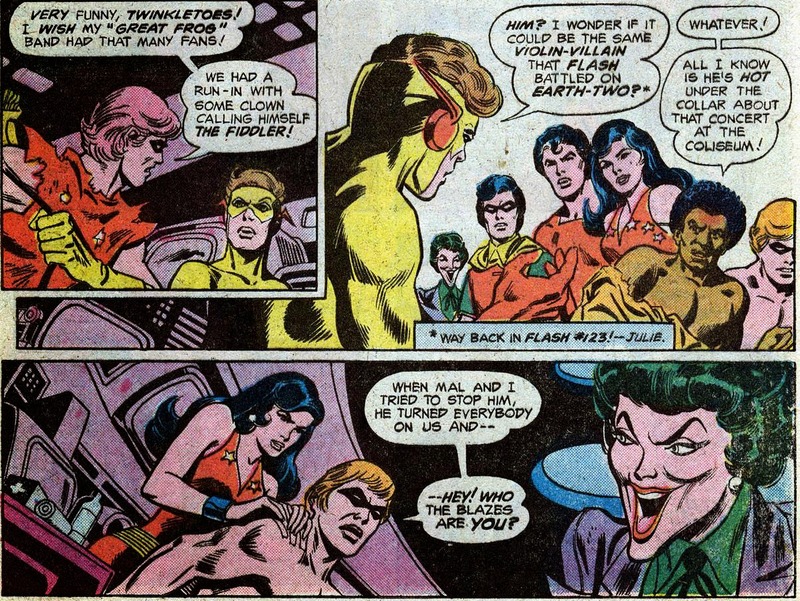 Speedy (Roy Harper) & Mal Duncan had to change their shirts after encountering a mob controlled bya villain called the Fiddler, who controls people via his violin. Ah the Silver Age!